To fully appreciate why sitting down is harmful to your knees and in extension your overall health, it is important first to have some basic knowledge of how the joint works. The knee is like a hinge made of tendons and cartilages. The knee cap is meant to seat in a specific grove at all time but sitting down displaces the cap and forces it to sit in a different location. This is the primary cause of the pain you experience at the front part of your near otherwise known as Patella. The pain is as a result of friction between your knee cap and the bone on the rear part of your knee. Below are some of the reasons why the habit that people prefer to standing should not be entertained. Knees are designed to stay active, flexing from time to time. Sitting in an office or a car for long hours makes it impossible for the knees muscles and tendons to stretch. This puts a lot of pressure on the knee resulting in pain. The strain caused on your knees by sitting is a different kind of tension from what the knees are meant to handle. If you are at work, you can take shorter breaks to walk around and stretch your legs. An osteoarthritis is a form of arthritis that affects the joint areas such as knees. It is caused by damaged cartilages which leave the bones to rub against each other. This type of arthritis can result after a prolonged periods of joint pain as a result of long hours of sitting per day. The disease is common to people who are overweight. It is also important to note that, gaining excessive weight is also caused by sitting down for long hours. Thus, indirectly, having a desk job will first make you overweight, and eventually, you suffer from Osteoarthritis. Increased physical activity is one sure remedy for this problem walking or exercising daily may not cure or eradicate the risk of sitting down for long hours, but it will surely lower the risk. 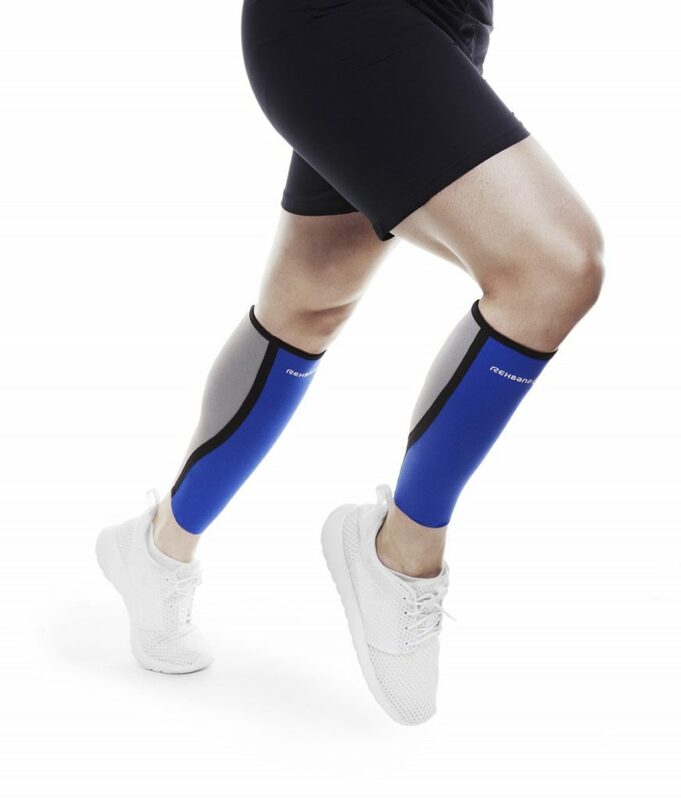 Exercising your legs will strengthen your knee muscles and cartilages reducing the pain. Sitting for long hours render most of your muscles inactive. The pancreas, on the other hand, goes on to produce insulin which is supposed to transport sugars to your muscles. Since the sugar is not needed by a person sitting at a whole desk day. The sugars will accumulate causing the person to suffer from diabetes. According to World Health Organization, inactivity such as sitting is the fourth leading cause of death in the world. 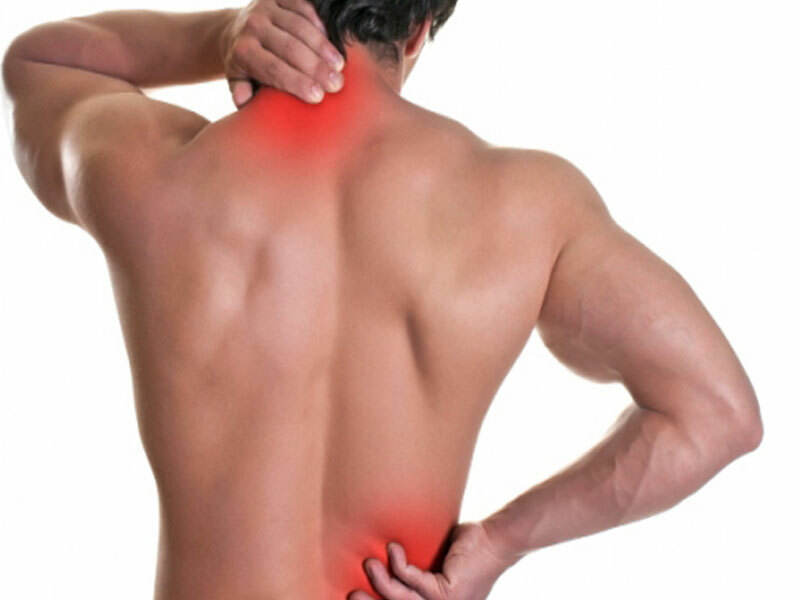 The pain on your back after sitting for long hours is as a result of compressed disks and hardening collagen around your back tendons and ligaments. Slanting your head towards your desk for long hours will strain the vertical vertebrae causing daily neck pain. When seated, your glute muscles are rendered almost inactive. You barely use them. Extended periods of inactivity makes them utterly weak. The glute muscles become soft and unable to steer you forward when you walk. Your legs become unstable. As for the varicose vein, they result due to a lower circulation of blood in your legs. Fluids will collect in your legs causing the ankles to swell or at time blood can clot causing a condition known as deep vein thrombosis (DVT). Muscle idleness is high when one is just seating. Even if you are regularly using your hands, most of the muscles are inactive. During such a state, the body burns fewer fats, and the blood flows at a slower rate. This increases the chances of fatty acids clogging your heart a situation that can lead to high blood pressure among other heart-related diseases. It is clear that the effects of sitting for long hours are hazardous, causing complicated illnesses some of which have no cure. It is possible to reduce the risk by reducing the number of hours you sit. Gradually train your body to work for some minutes while in an upright position.